SoftBank is the new IPO. For startups struggling to turn in profits, an initial public offering remains an unattractive proposition. With its $100 billion war chest, the Japanese conglomerate is a saviour for such privately-held companies both in India and globally. It is a corporate investment arm, a venture fund, a private equity firm and a large conglomerate all rolled into one. 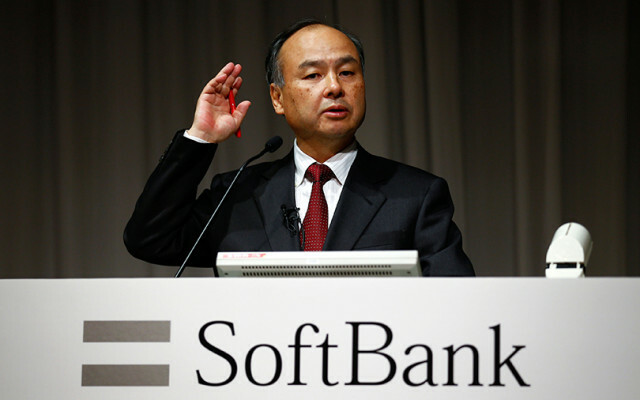 SoftBank wields considerable influence over India's startup ecosystem. The Masayoshi Son-led conglomerate's involvement in the country harks back to before the investment boom years of 2014 and 2015. Among its early bets was a 2011 investment of $200 million in ad-tech platform InMobi, which went on to become the first Indian unicorn - a startup valued at $1 billion. SoftBank's latest Vision Fund, set up with support from Saudi Arabia's PID public fund, Apple, Qualcomm, among others, has given it scope to splurge and indulge in 'ambush' investments. A case in point is SoftBank's initial investment in e-commerce firm Snapdeal which was followed by a larger investment in market leader Flipkart when it realised that the former could not play catch-up. As things stand, SoftBank has a tightening grip over the leading consumer internet companies in several sectors in India. And a pattern has emerged in its strategy: target the largest company in every sector and make large-enough follow-on investments to cripple the competition. From Flipkart and Paytm to Ola and Uber, SoftBank now has its finger in practically every pie. Last week, TechCircle chronicled how Chinese investors have been holding sway among Indian internet companies, with e-commerce behemoth Alibaba investing a large chunk of this money. SoftBank is a part of that story too. The company owns 30% stake in Alibaba, hitting the jackpot with its early investment in Jack Ma's vision. In the process, it gained another asset that it will undoubtedly keep tapping in its quest to dominate the technology sector.